Get the Soundset and the Samples! Neurobass Sounds Vol. 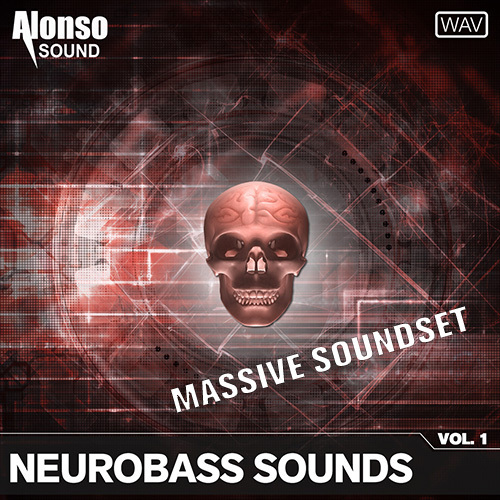 1 [Massive Soundset ONLY] contains 100 presets for NI Massive, included in the Alonso NeuroBass Sounds Vol. 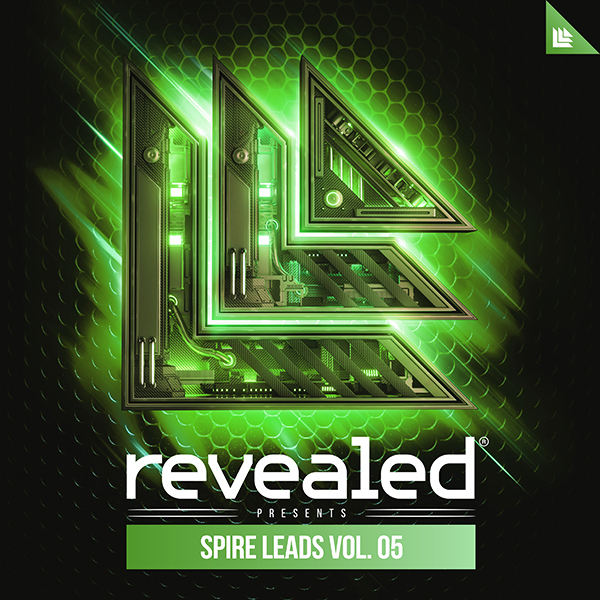 1 sample library, and stands as the most complete collection of sounds for the Neurofunk and Dark DnB genres ever created.